unwind, recharge and soak in the best of SA. Join us in a backstage tour of the picturesque McLaren Vale and Kangaroo Island, in this 5-day escape. to beaches, bays and caves, seals, kangaroos and echidnas. A trip to South Australia is not complete without visiting the must-see wineries and vineyards that have claimed global attention. See the top tour destinations and some off-the-beaten-track gems in our 5-day adventure. Along the way we take you to all the best spots to sample the best on offer in McLaren Vale and Kangaroo Island. Incredible food and wine aside, Kangaroo Island is well-known for its breath-taking sunsets, rugged cliffs and breath-taking beaches. week’s cycling in your beautiful backyard! and giving us your great suggestions of where to stop. and we will remember our holiday forever. All local guides give you the backstage tour and make sure you don't miss any of the hidden gems along the way. 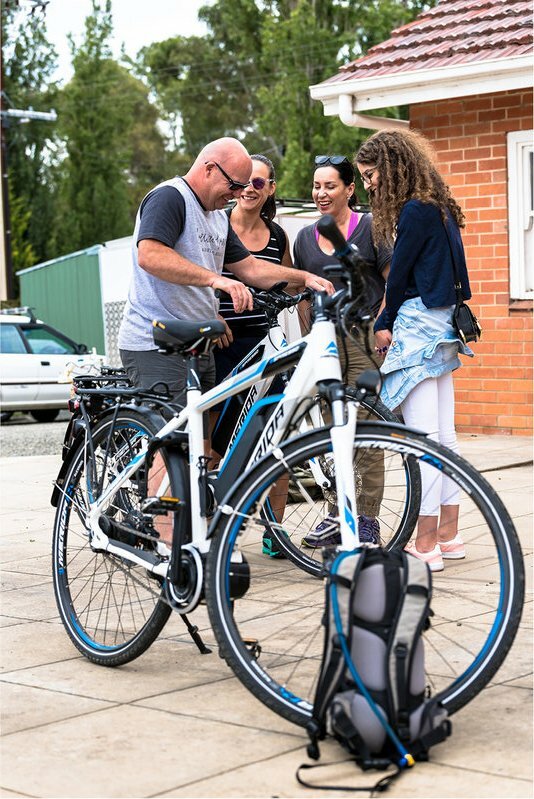 To have the best experience, you have to start with the best equipment, which is why we maintain a huge fleet of new highest quality road bikes, e-Bikes, hybrids and mountain bikes. 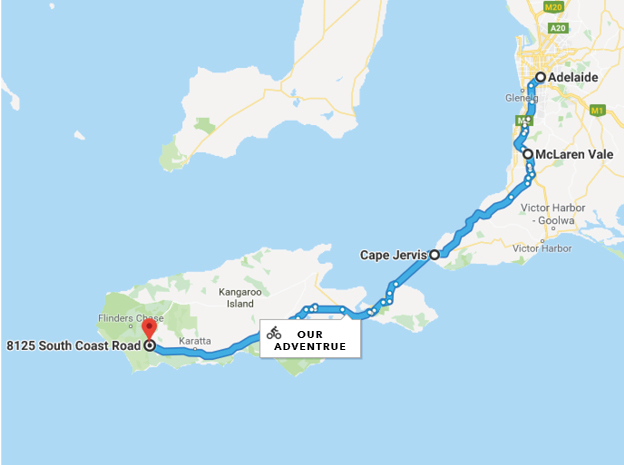 We've spent 20 years cycling South Australia's very best trails, tracks, and roads, so we know SA like the back of our hand. Plus, our tour guides are locals, giving you the backstage tour to make sure you don't miss the best bits! Our spring and summer tours are filling up fast.